Split Rings--Split Ring are used in jewelry making when a positive connection is essential. They are just like miniature key rings, chain, eyepins and wire loops can be easily slide onto ring and stay secure. These are often used as a way to easily connect a pendant or a charm to a piece of jewelry. Our split rings come in different materials, plating colors, sizes and styles. 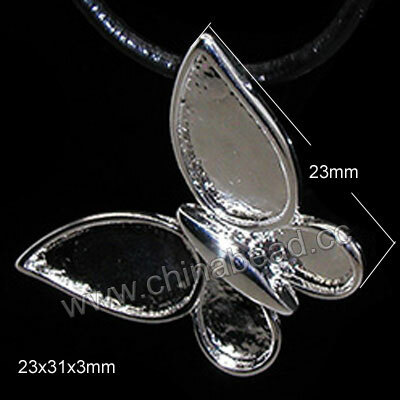 Welcome to shop these little but useful extras for your jewelry making at chinabead.cc! NOTE: Our Min. order is for each color each size. China Beads accept OEM/special orders. Contact us now!